It takes more than a camera to be a good photographer. But with today’s smart technology and training from lynda.com, it’s easier than ever to learn how to take great pictures. This course, designed strictly for beginners, provides for a solid grounding in the skills and tools you’ll need to explore the world of digital photography. 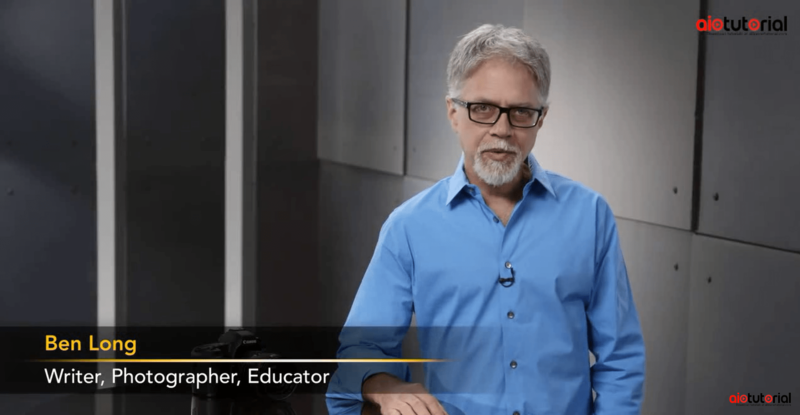 Ben Long starts with a look at the different types of cameras on the market and guidelines for setting your camera up for success. He also introduces the theory behind exposure: controlling the amount of light that reaches the camera’s sensor. Then it’s time to take to the field and examine the rest of the factors that influence the quality of your photographs, including light metering, focus, composition, and flash. Ben also introduces techniques for shooting portraits and shows what you can do with an image editor in post. Last but not least, he’ll provide a roadmap for learning more with the lynda.com extensive library of photography training. The path to becoming a better photographer begins with the first step. Start here!